The series Age of the Gods developed by one of the leading gaming companies Playtech is now richer for one more God, the Prince of Olympus. So, if you are a fan of Ancient Greece and its mythology, you will certainly enjoy playing the new Playtech’s progressive slot on all devices. At 5 reels and 25 paylines and a cost of only $0.25 per spin, you can cross swords with Hercules Scatter, Prince of Olympus Wild or Hydra Bonus. Besides the Hydra Bonus feature, you can trigger three more features, Hercules Rage, Herculean Strength or Free Games and enhance your possibilities of hitting big wins. Inside a temple worthy of a God, you can find 6 differently valued mythology-themed symbols. The highest valued symbol is Orthus, the two-headed dog who is, according to legend, killed by Hercules. Orthus can reward you with amazing 4,000 coins if you are lucky to hit 5 of them. When it comes to a betting range, you can set your line bet from $0.01 to $20, with a possibility to choose the number of active paylines per spin, from 1 to 25. Accordingly, your total bet can vary from $0.01 to $500. A button Bet Max activates all 25 paylines and automatically triggers a spin with currently selected bet per payline. There is also a possibility to activate the Autoplay option, so the machine can keep spinning from 10 up to 99 times in a row, or until one of the features is triggered. Scatter symbol is Hercules and once 3 or more Scatters appear, 10 Free Games feature is activated with all prizes tripled. During the feature you can retrigger the same feature with the same multiplier or the Herculean Strength feature. 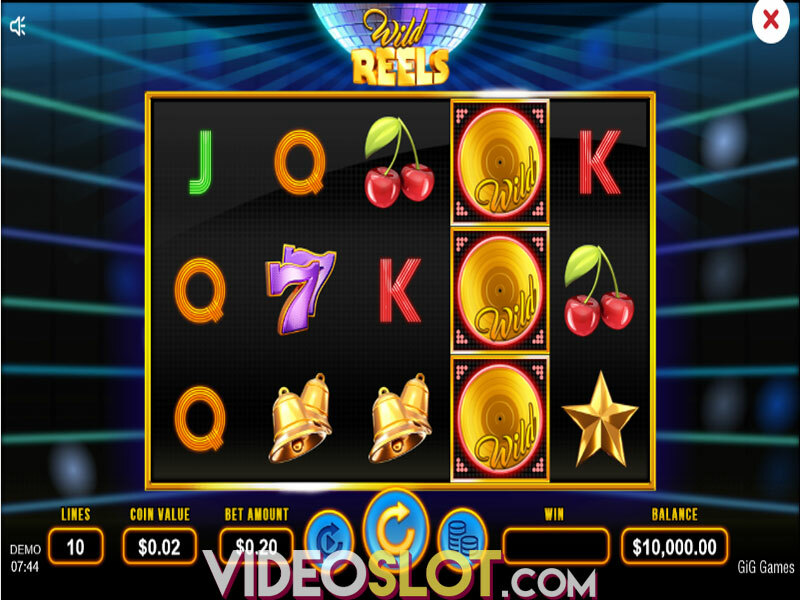 The Herculean Strength feature is activated when Hercules Wild symbol emerges in the middle of the 3rd reel and expands to the whole reel rewarding you with 2 respins with Expanding Wild remaining in its position. In the case Hercules Wild appears on reels 2, 3 and 4 you get 3 Expanding Wilds and 1 respin, so all you need are two matching symbols on reels 1 and 5 and the big win is yours. 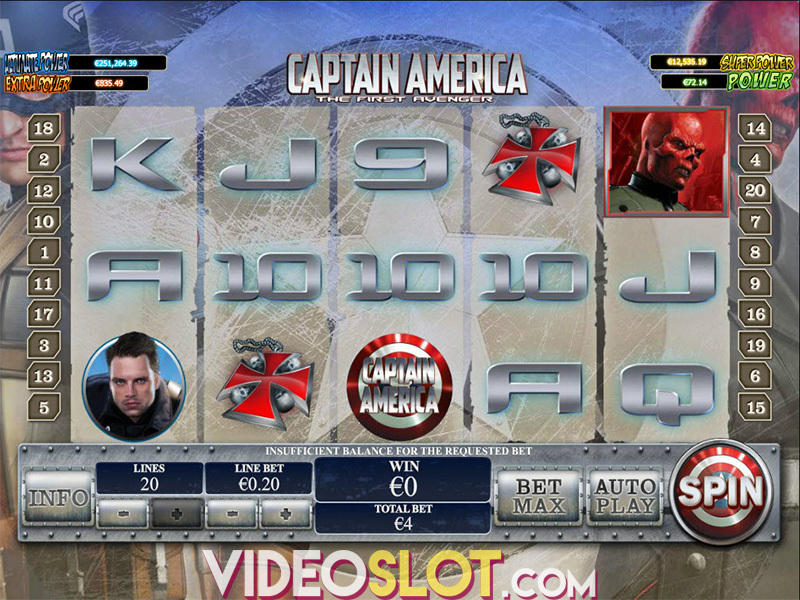 The Hydra Bonus feature is activated when the Hydra Bonus symbol appears on reels 1 and 5 at the same time. Now it’s on you to give a hand to Hercules and shoot arrows into Hydra's heads in order to win some cash with a certain multiplier. The Hercules Rage feature can be randomly activated during Hydra Bonus. In this case, all the Hydra heads will be destroyed instantly. 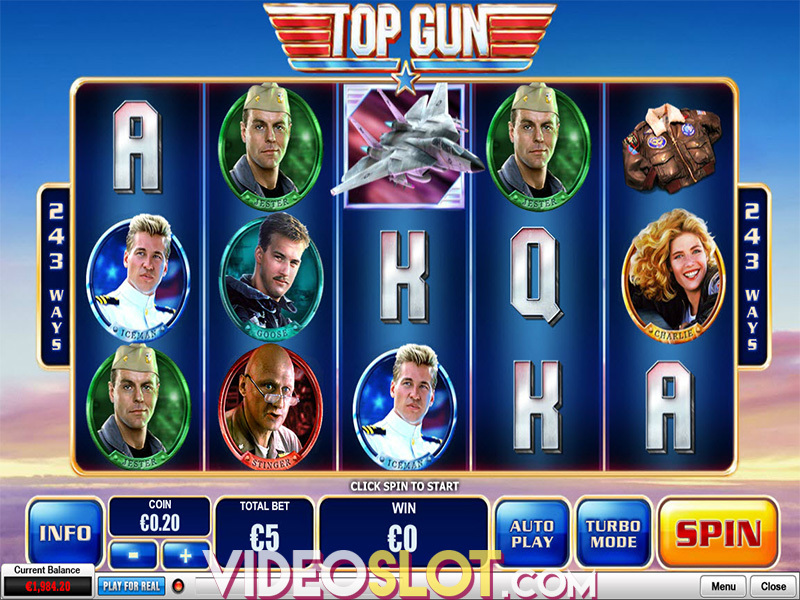 Typical for Age of the Gods series, there are 4 progressive jackpots – Power, Extra Power, Super Power and Ultimate Power – that can be triggered randomly. 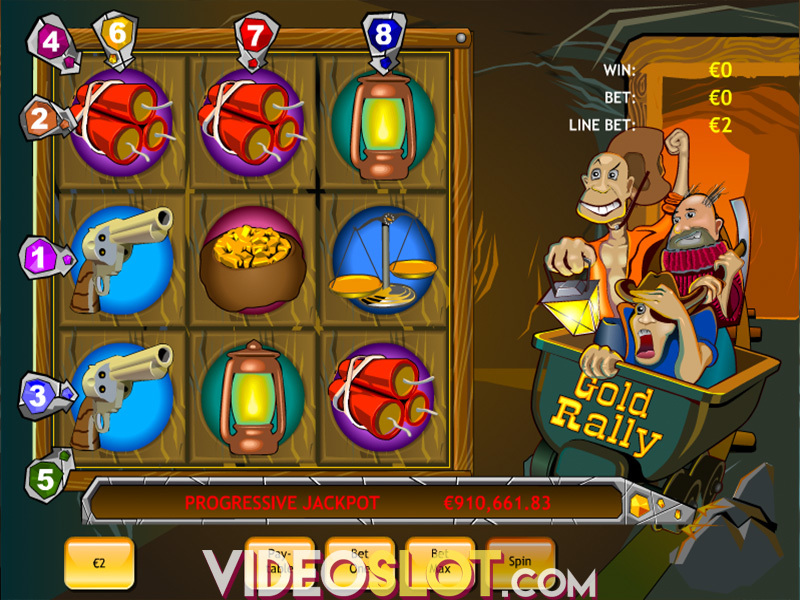 Jackpot game is played on the 5x4 grid with 20 coins hiding jackpot symbols. Once you reveal 3 matching symbols, the corresponding jackpot is won. Where to Play Age of the Gods Prince of Olympus?